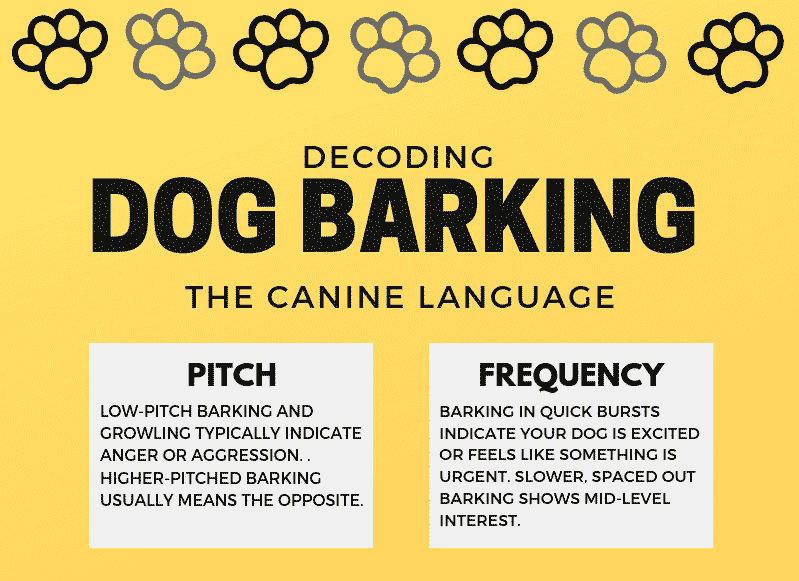 Today on The Blog, we discuss the meaning of your dog’s barks, we are decoding the canine language. If you haven’t already known, your dog seems to understand your words. That comes into play when you train them to do simple gestures such as sit, heel or stay. We also need to work to understand and translate canine body language. Barks can be explained in pitch and by frequency. Low-pitch barking and growling typically indicate anger or aggression. Higher-pitched barking usually means the opposite. When a frequency is discussed in barking, it pertains in quick bursts indicating your dog is excited or feels like something is urgent. Slower, spaced out barking shows mid-level interest. The space between barks is also worth considering. The quicker the succession of barks, the more aggressive the dog is probably feeling. 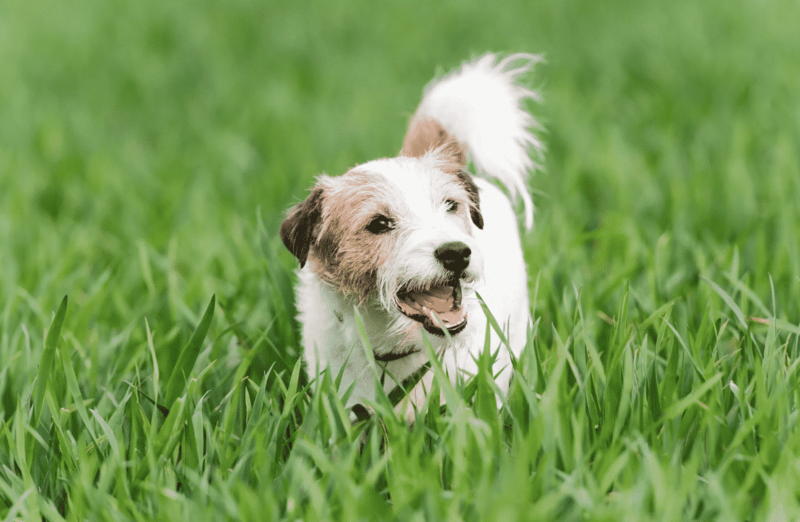 When a dog is attacking, his vocalizations will have the shortest pause between barks of any other barking sound. By comparison, the lonely “don’t leave me alone” bark has far longer pauses between sounds. According to Hungarian research, humans, even those who don’t own dogs, are better at classifying dog barks than you might think. Prerecorded dog barks were played to human listeners, then the listeners were asked to categorize the barks. They were given a list of possible situations that could have elicited the barking and asked to choose the most appropriate one. In addition, they rated the emotion the barking dog was feeling. 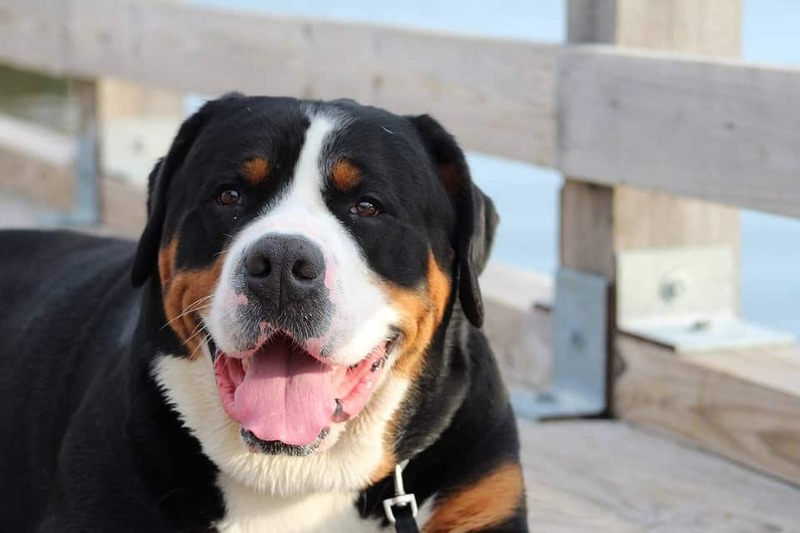 Results showed people with an accuracy far higher and can identify the dog’s emotion using the pitch and pause between barks. Ready to quiz and asses your own barking interpretation skills? If yes, then check out the bark test available here.